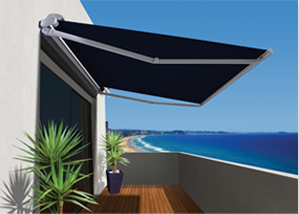 Independent Blinds & Awnings and Scandico Awnings have been operating on the Sunshine Coast for thirty years. We work with local manufacturing companies to provide the best quality products for our customers. New owner Udo Cosgrave has joined the team and together with Gary continues in the same tradition. We Guarantee quality of product and workmanship which comes with a long association with local manufacturers to maintain our very high standard. The majority of our business comes through customer referrals and recommendations. We believe this is because we are big enough to deliver exceptional value and small enough to provide a complete personal service. We take the time to understand your needs and expectations so let us help you create, affordable window dressings for your home or desired space. 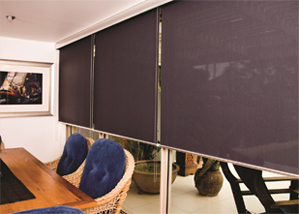 We also provide advice on insect repellent and supply & install fly screens and/or security screens and doors. 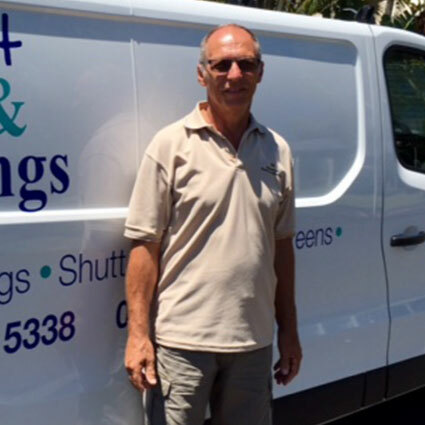 When you choose to employ Independent Blinds and Awnings, you will be dealing with a family owned business who prides itself on superior service. 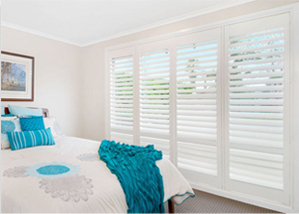 We advise, measure, quote and personally install your job from start to finish. The best service you could ask for! 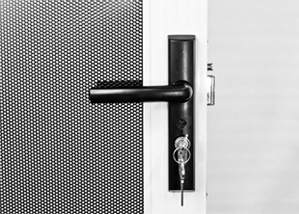 And for your peace of mind, we have a Building Service Authority BSA licence to do the job, which is only obtained by having a trade background and an extensive inspection of the work we have carried out.